The Colts signed tight end Erik Swoope to the practice squad, according to a team announcement. Swoope will serve as insurance in case tight end Eric Ebron is not cleared from concussion protocol before Sunday night’s pivotal game against the Titans. 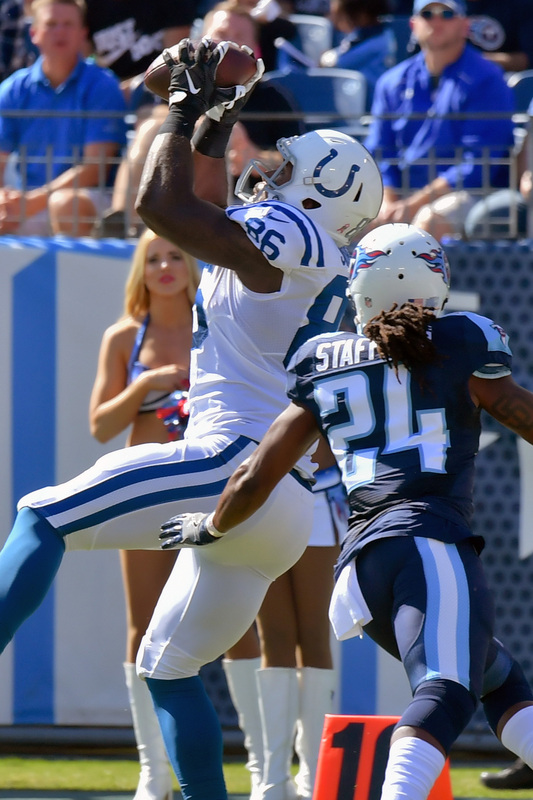 Swoope originally signed with the Colts as an undrafted free agent in March of 2014. He made his first real impact in 2016, when he caught 15 passes for 197 yards and one touchdown. After losing his 2017 season to a knee issue, he returned this year to appear in seven games and catch eight passes for 87 yards and three scores. The Colts dropped Swoope a few weeks ago, but he’s back to serve as a potential backstop for a crucial win-and-in contest. As of this writing, Mo Alie-Cox and Ryan Hewitt are the only other healthy tight ends on the active roster. To make room for Swoope, the Colts dropped quarterback Phillip Walker from the practice squad. The Colts signed cornerback Jalen Collins to the practice squad, per a team announcement. To make room, they released quarterback Phillip Walker from the 10-man unit. 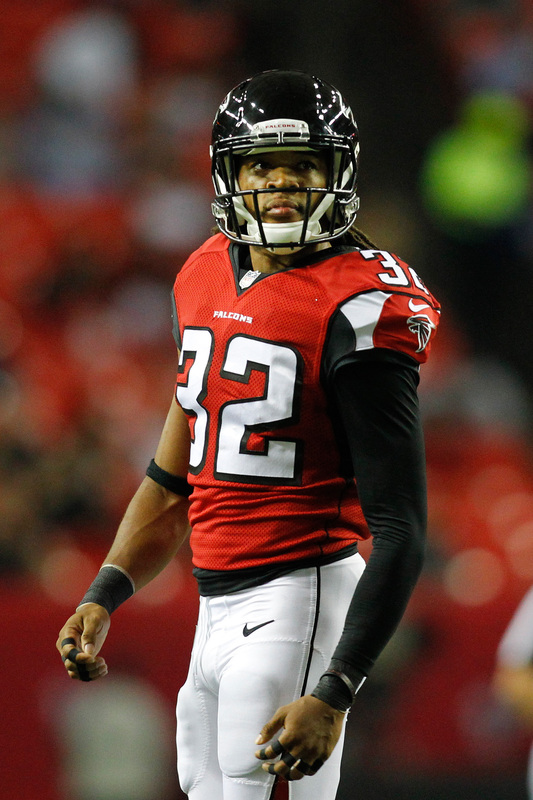 Collins, a 6’1″ cornerback, was a second-round pick of the Falcons in 2015. Red flags kept him from being a first-round pick that year and assorted issues kept him from realizing his potential at the pro level. After completing his latest ban – a 10-game suspension of unknown origin – Collins auditioned for Indianapolis on Wednesday. The Colts apparently liked what they saw and jumped at the low-risk/high-reward move to stash him. 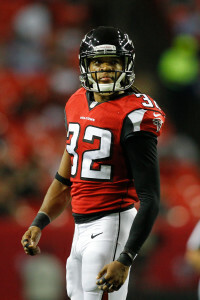 In 24 career games (eight starts) with the Falcons, Collins tallied 43 tackles (40 solo), two tackles for loss, two interceptions, and ten passes defensed. Walker, meanwhile, has been doing the Grandpa Simpson all year. This marks the end of his fourth stint on the Colts’ practice squad this year and it remains to be seen whether he’ll get a fifth shot.